BOTOX is simply miraculous. With immediately-noticeable results, no surgery and no recovery period, BOTOX injections have proven themselves as a leading cosmetic procedure for millions of men and women worldwide. For the last 25 years, BOTOX has risen to be one of the most significant and effective treatments for signs of premature aging. 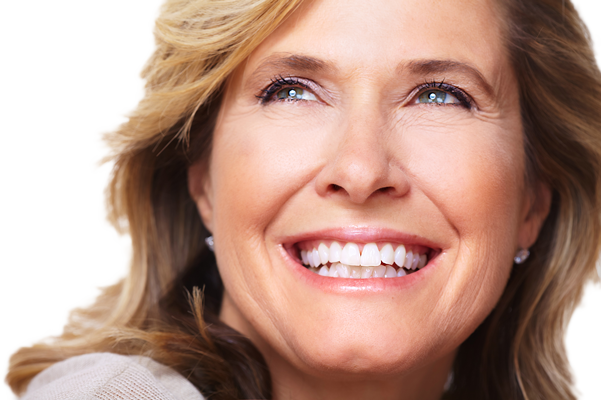 BOTOX is safe and effective – the best way to create a younger, healthier appearance. Used by doctors across the globe, BOTOX is a form of botulinum toxin commonly used in the reduction of facial and neck wrinkles. It partially paralyzes the wrinkle-causing muscle, giving the skin a smoother, refreshed look. 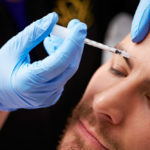 BOTOX injections have been used in the areas around the eye and brow for over 25 years – and have distinguished the non-surgical injectable as a safe and effective cosmetic treatment. BOTOX Cosmetic injections are used in 20-30 year old patients to eliminate and prevent wrinkles. 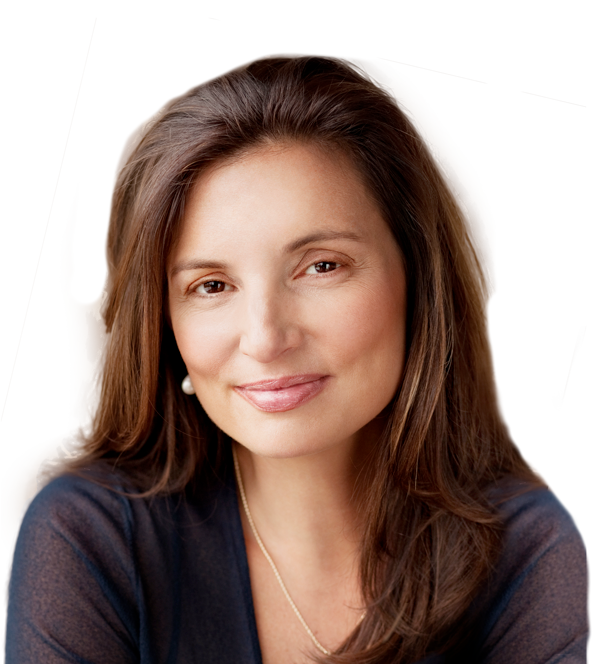 In older patients with deeper wrinkles, BOTOX is often combined with other procedures such as cosmetic fillers (Restylane or Radiesse) or chemical peels. BOTOX has also been shown to be an effective treatment for excessive underarm sweating, migraine headaches and certain muscle spasm disorders. 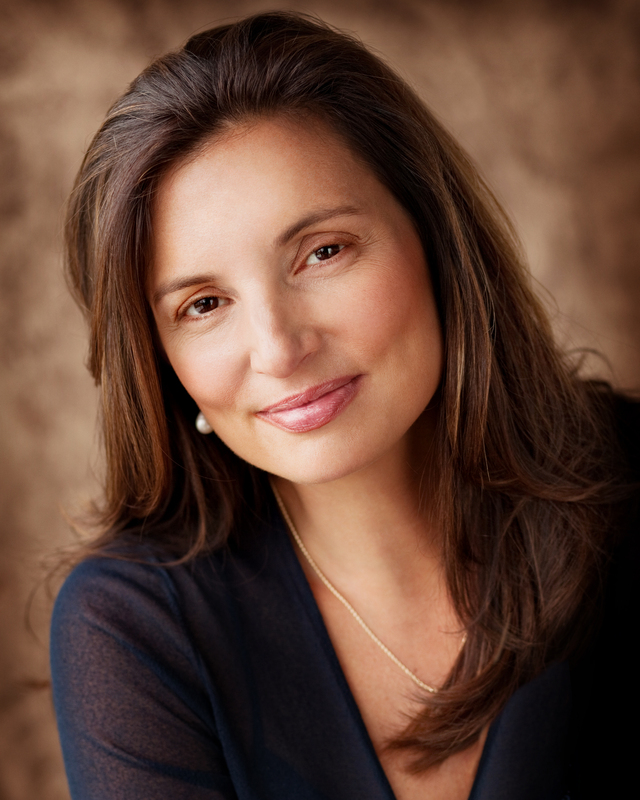 Dr. Vargas has extensive experience with BOTOX injections, especially in the realm of cosmetic enhancement. She has lectured to other physicians on her experience all over the country. She has recently been invited to be a premier speaker for the otolaryngology review course on botulinum toxin. Note: Xeomin is a popular BOTOX alternative (botulinum toxin type A) that works by blocking signals from the nerves to the muscles, effectively paralyzing wrinkles. previous post: Wrinkles.. now you see them…now you don’t! 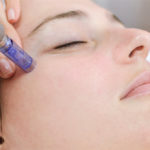 Laser treatments Kansas City, Botox Kansas City. Leawood Medical Spa. Plastic Surgery Kansas City.